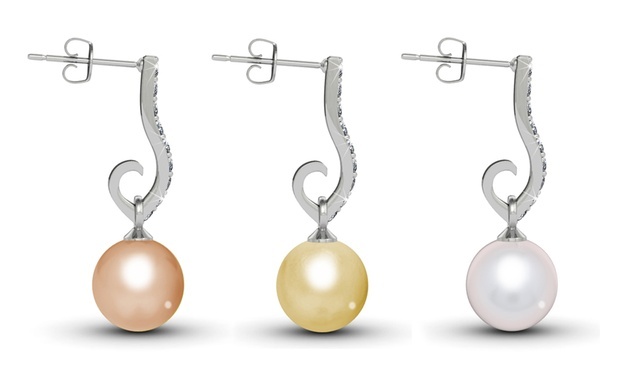 3-Colour Sophie Pearl Set at $21.90 (Worth $119). 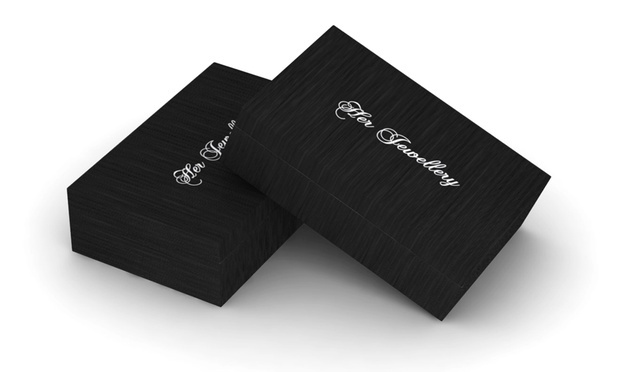 2 and 4-Box Options Available. 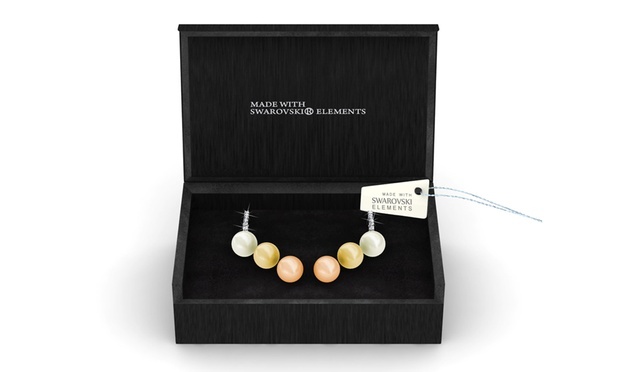 Option 1 – For $21.90, you get 3-Colour Sophie Pearl Set (1 Box) (worth $119). 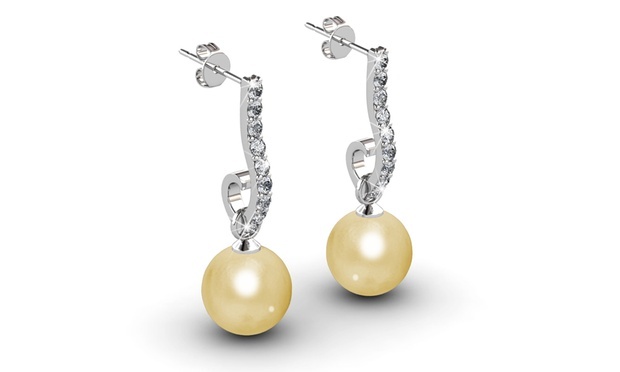 Option 2 – For $39.90, you get 3-Colour Sophie Pearl Set (2 Boxes) (worth $238). 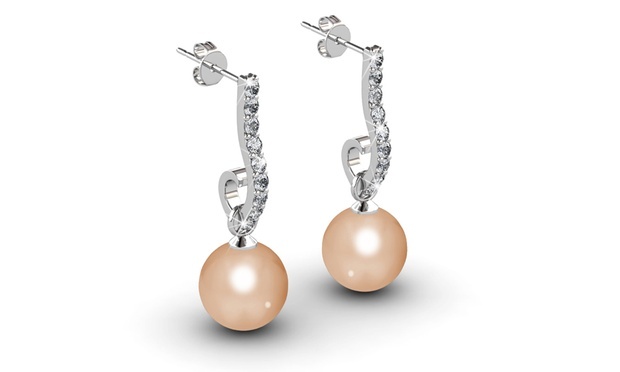 Option 3 – For $78.90, you get 3-Colour Sophie Pearl Set (4 Boxes) (worth $476). Previous Article Saunafit Thermal Neoprene Slimming Workout Belt at $16.90 (Worth $34.90). Four Sizes and Set of Two Available.